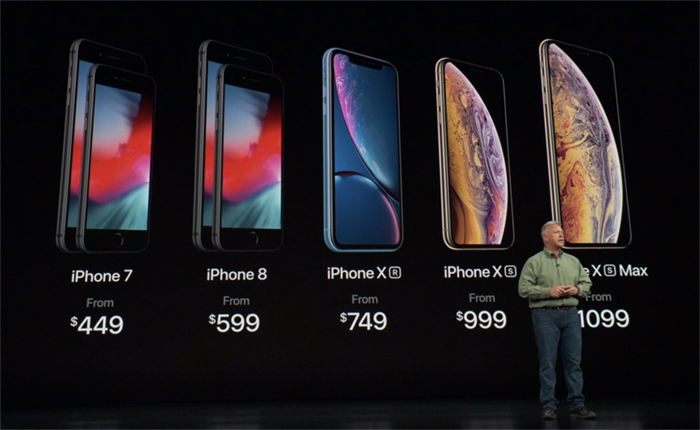 According to analyst Jun Zhang, the pre-order units of the iPhone XS / XS Max reached about 10 million. This is lower than last year’s iPhone X of 1.2 million units during the same period. However, considering the margin of the product and the fact that the iPhone XR is not sold yet, there is no reason to worry about Apple’s sales. This year’s production of iPhone XS / XS Max are said to be about 30 million units. Recently, GSM Arena surveyed popularity among those iPhone XS / XS Max or XR. Phone Arena also conducted a survey on the preferred colors of iPhone XS / Max and XR. 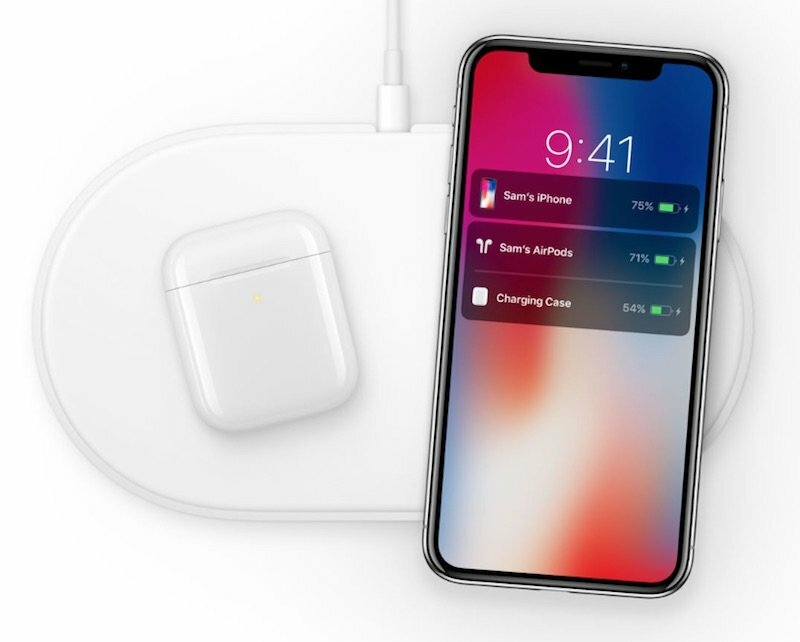 The Air Power related content disappeared from Apple homepage, and Apple seems to have stopped developing Air Power due to various issues below. 1. According to internal sources, there is an issue that the charging performance is deteriorated due to severe heat generation. Air Power’s charging mats are equipped with 21 to 24 coils of varying sizes, which cause heat to interfere with each other. 2. There is a problem with checking the charge rate and precision between devices due to a bug. 3. The difficulty of solving the above issues are due to the complexity of the device circuitry. Therefore, Apple is considering all cancellation of the product under development or design change. Samsung will hold [A Galaxy Event 2018] event on October 11th. It is expected that Galaxy A series or devices like Galaxy Book 2 to be released. Samsung unveiled its low-cost Galaxy J4 + and J6 + line-ups. In addition, Samsung naming policy is expected to change recently. The Galaxy J series is integrated into the Galaxy A series and the Galaxy On brand is replaced with the Galaxy M series. The front side image of the LG V40 ThinQ has leaked and the overall design seems to be similar to the G7. The device announcement is scheduled for October 4th in South Korea and will be shipped from October 14. Xiaomi is selling their own device sets with the same price of new iPhone models, XS / XS Max and XR. This package bundle, which is sold only in China, is a set that sells smartphones, laptops, Bluetooth ear-sets, and smart bands to sell at the same price as the corresponding model name iPhone (XS, XS Max, XR). 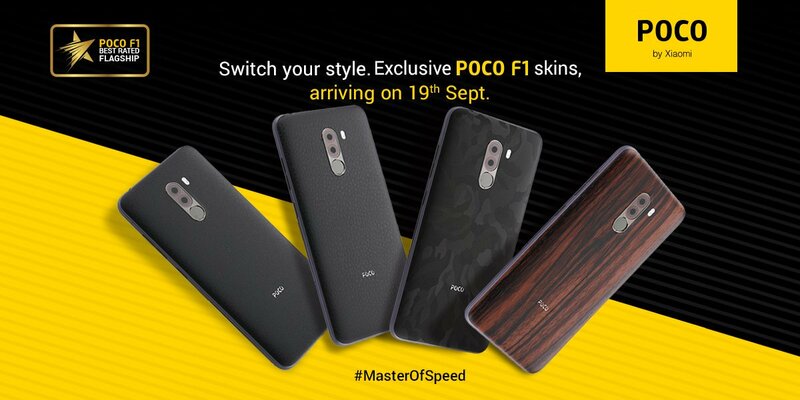 Xiami is selling back skins for Pocophone F1 with the price of INR 299 (about $ 4). You can decorate your device with four designs, including Matte / Leather / Came / Wood. 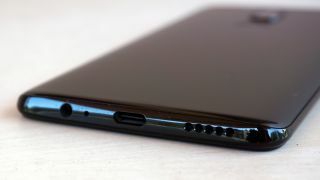 The upcoming OnePlus 6T will be released without the 3.5-pier earphone jack. With the trend of eliminating 3.5-pearl earphone jacks, 59% of all users use wireless earphones, so this section is deleted to aim for space and battery time extension. OnePlus 6T is expect to look identical to the original OnePlus 6. The above image is assumed to be official, Pixel 3 has 5.4 ” display and Pixel 3 XL has 6.2″. Pixel 3 / 3 XL will be officially sold in Japan as well. The Razer Phone 2 will be released in the U.S on October 18th. Razer Phone 2 seems to be identical to the first model. The front camera setup may slightly different tho.